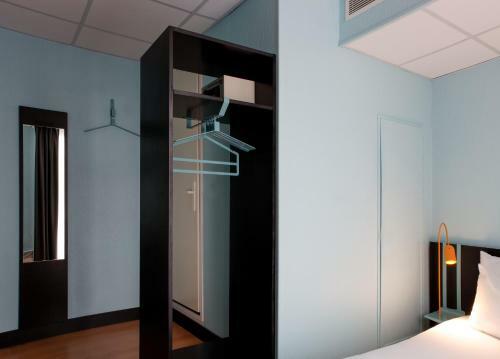 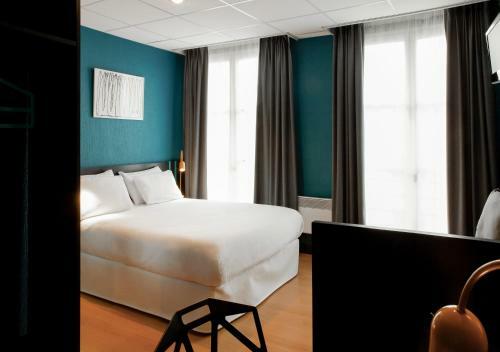 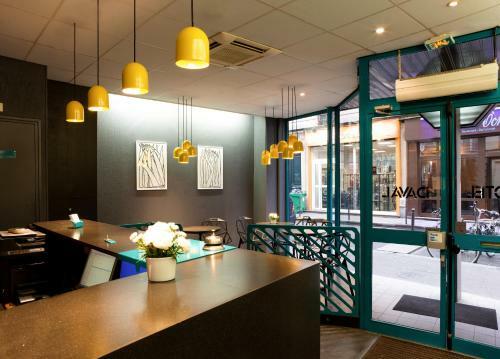 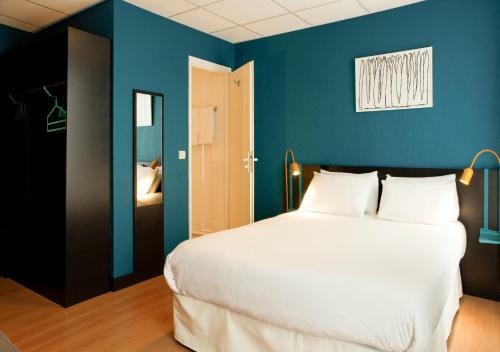 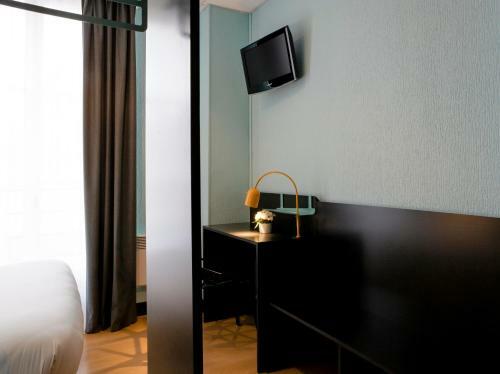 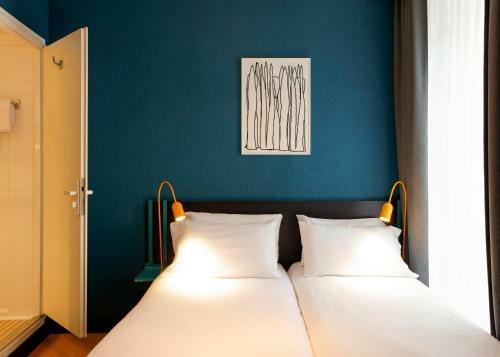 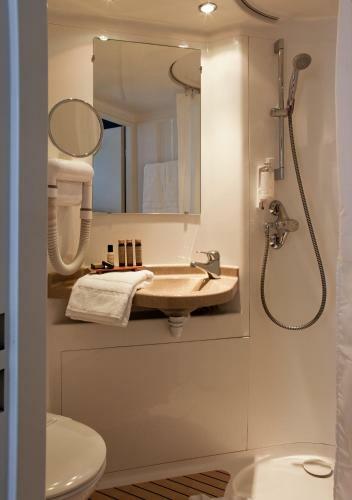 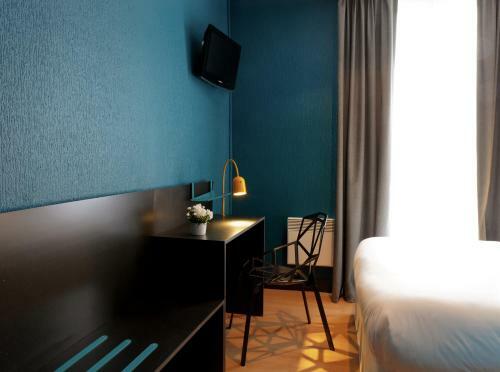 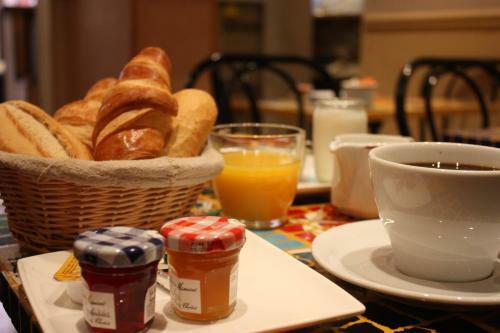 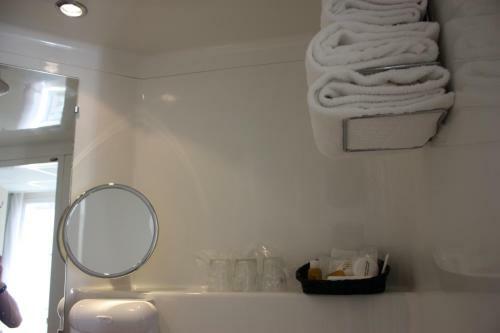 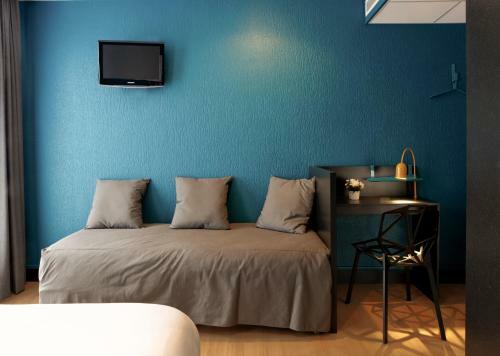 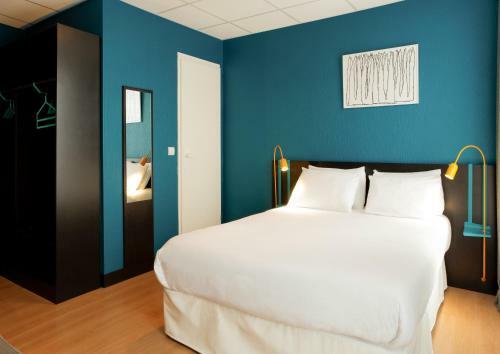 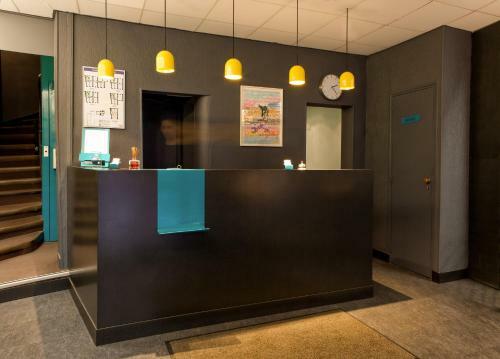 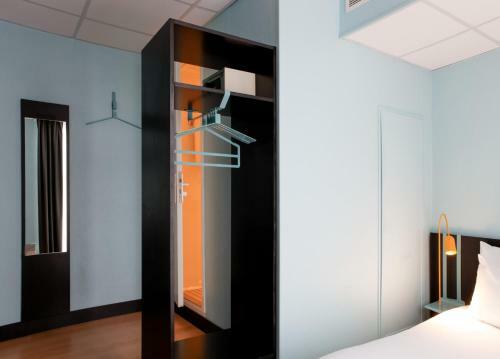 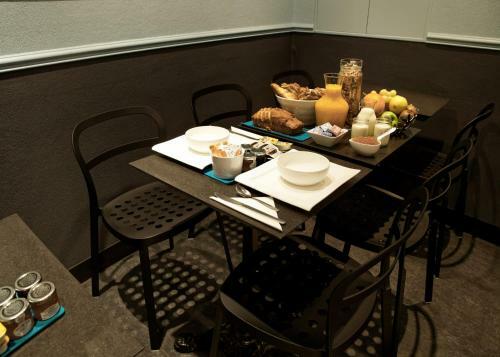 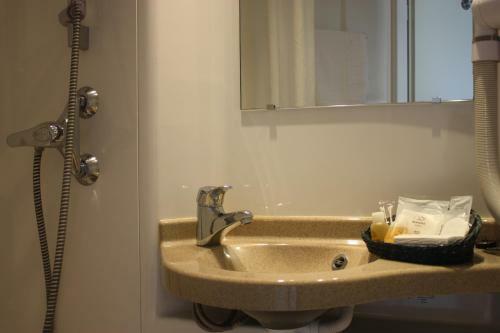 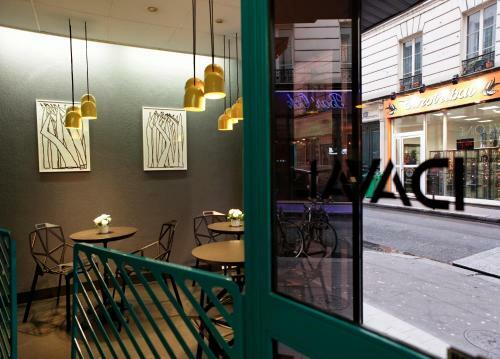 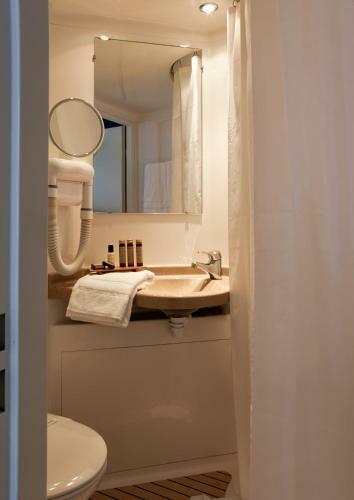 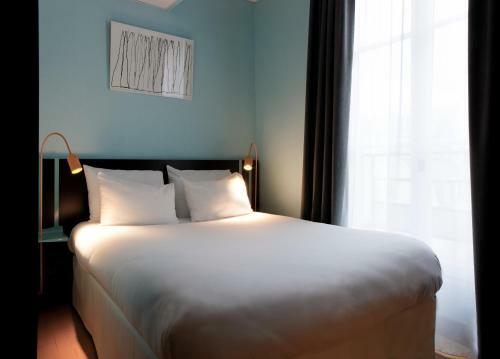 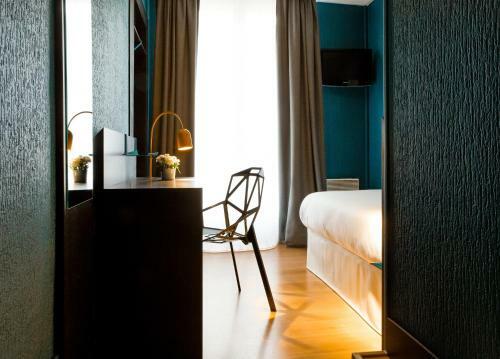 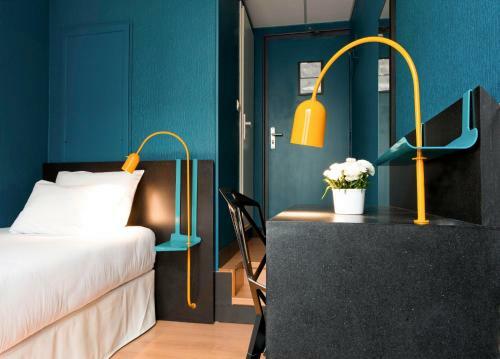 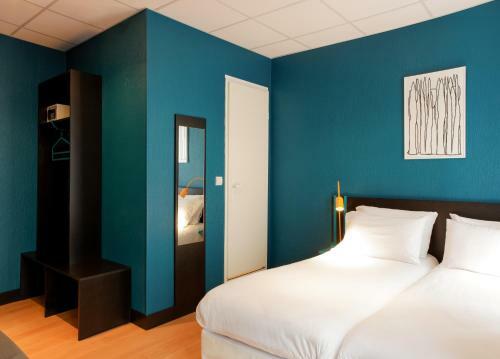 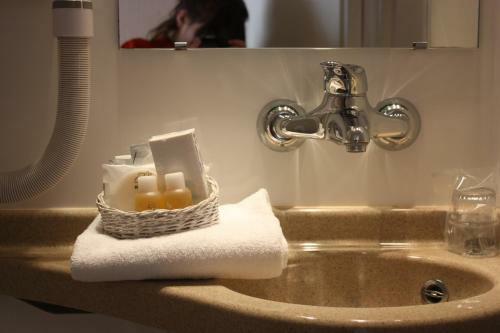 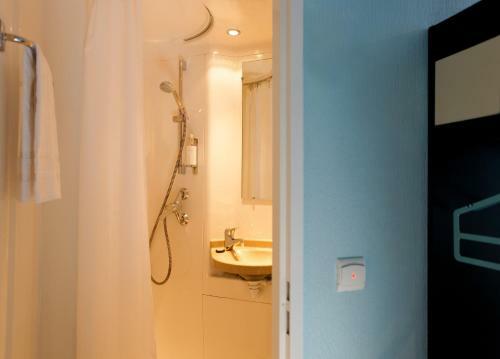 Located 280 metres from Place de la Bastille and its metro station, this hotel features free Wi-Fi internet access, a 24-hour reception and air-conditioned room serviced with a lift. 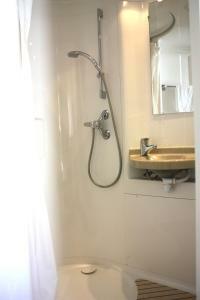 Notre Dame Cathedral is a 20-minute walk away. 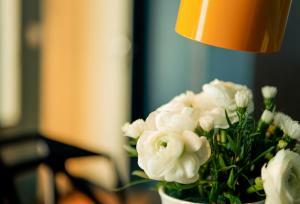 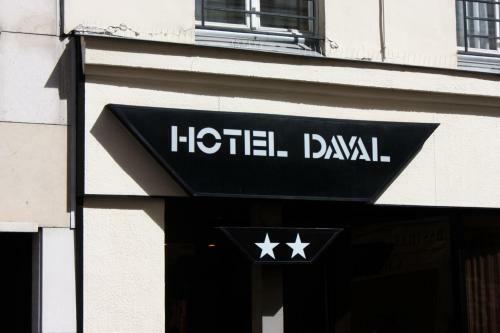 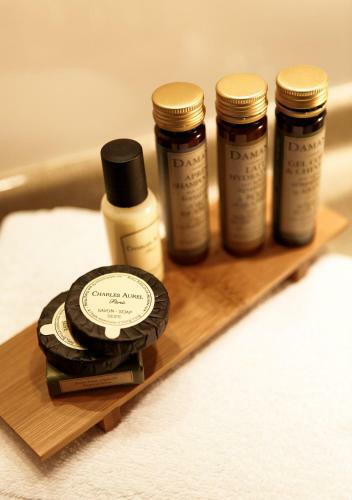 With double glazing windows, each room at Hotel Daval offers an LCD TV with satellite channels, safe and telephone. 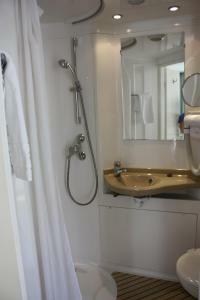 The bathroom is fitted with a hairdryer. 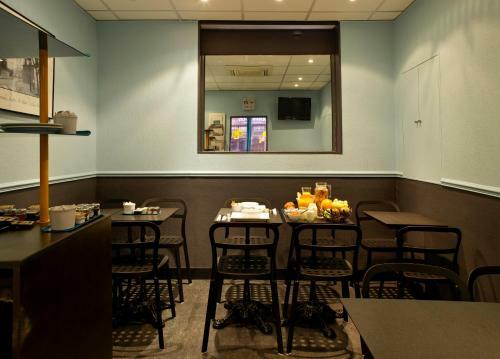 A wide range of restaurants can be found in the immediate surroundings. 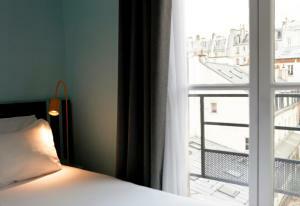 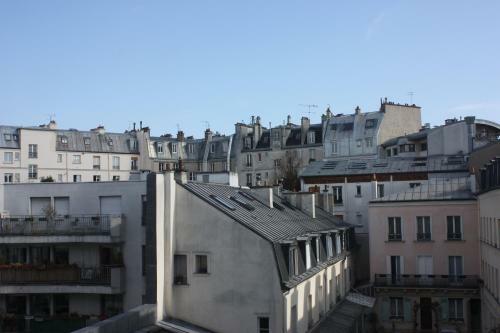 Le Marais district and Place des Vosges are 850 metres away. 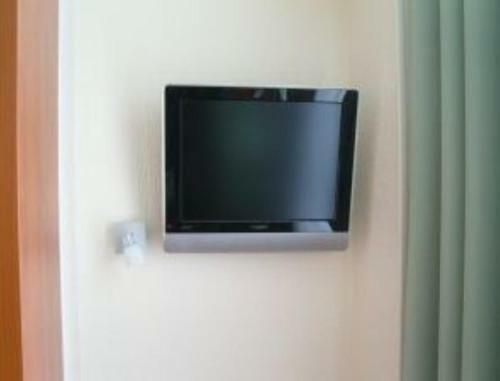 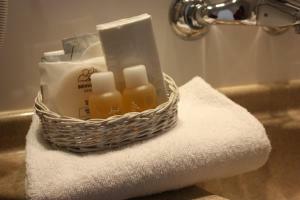 With double glazing windows, this room offers an LCD TV with satellite channels, safe and telephone. 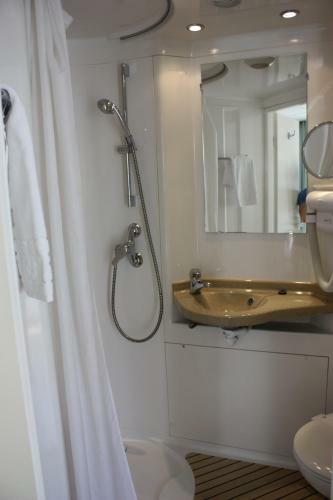 The bathroom is fitted with a hairdryer. 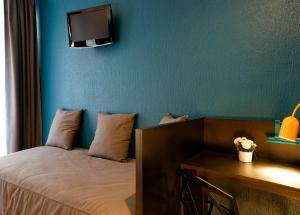 Rate: € 89.00 ... € 119.00; select dates below to get current rates. Rate: € 79.00 ... € 129.00; select dates below to get current rates. Rate: € 99.00 ... € 159.00; select dates below to get current rates. 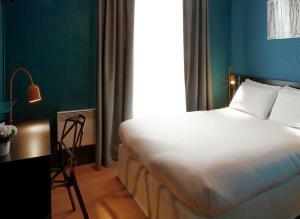 Rate: € 92.00 ... € 139.00; select dates below to get current rates.